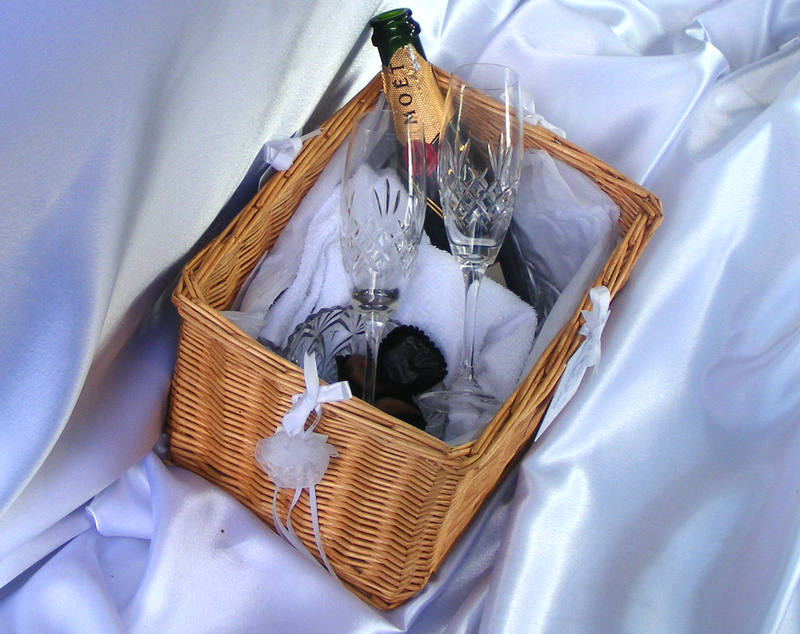 Includes Champagne in crystal glasses, luxury chocolates and a photo, taken, upsized and provided as a keepsake in a frame. 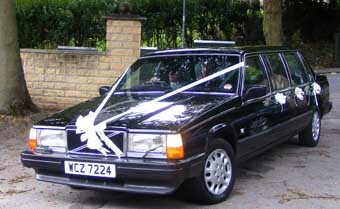 Seats covered in white satin, bows to theme with your colour and always fresh flowers to complement the wedding theme. Also Christening, First Communion, Barmistvah, Batmitzvah, , Birthday Party Arrival, Naam Karan, Aqiqah or even Baby's first journey home from Maternity Hospital. Keepsake photo, complimentary sweeties and balloons to suit the occasion and fresh flowers for major religious ceremonies like Christening and baby naming. WiFi on board. OR Special Occasion trips to mark anniversaries or make special days out even more memorable. Blackpool Lights door to door return trip with a leisurely drive through the golden mile - includes comfort breaks on both journeys, chocolates on board, your choice of music, WiFi and conference seating to enable a good catchup. We include a tour around the area so you can text friends and be seen. Red carpet on arrival and a photo - presented to you afterwards in a frame. Your choice of on board music. WiFi on board so you can keep your social media up to date. Share with friends. We seat 7 maximum. £255 - as listed with addition of two motorcycle out-riders. 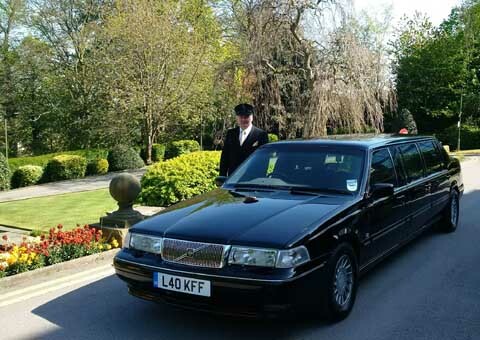 Executive hire with wait time for meetings, or airport drop off and collect.